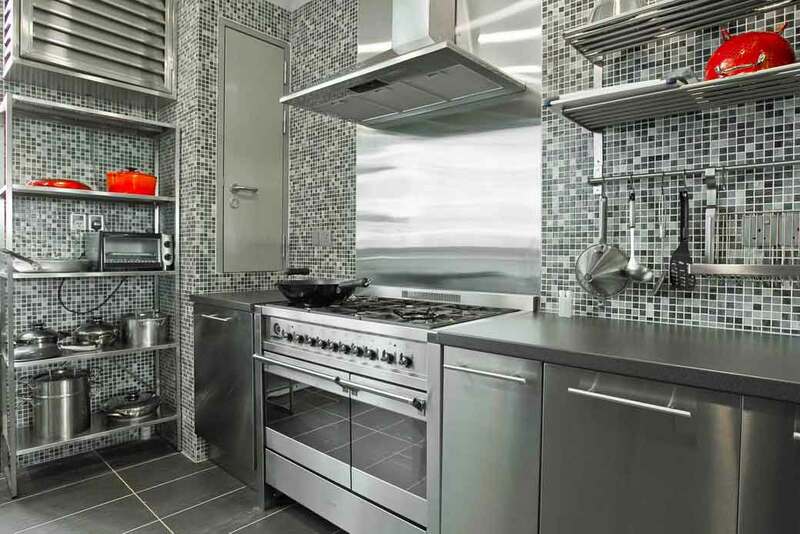 It would be difficult to go a day without stainless steel. The Old Faithful of materials is ubiquitous at home, work and play. And that steel would not be stainless without ferrochrome — the end product of chromite mining. Chromite is mined from iron-magnesium-rich deposits in a handful of countries. South Africa is the world’s largest producer, followed by Kazakhstan, Turkey, Russia, India and Zimbabwe. Smaller deposits have been exploited in Finland, Iran and Brazil. A major deposit north of Sudbury, Ontario may be Canada’s ticket to the chromite group. Chromite mining in northern Ontario’s Ring of Fire inched closer to reality last March, with the announcement that Toronto-based Noront Resources will buy up the lion’s share of established deposits. Although Ontario’s chromite deposits were discovered in 2006 — the first significant discovery in North America — the Ring of Fire project has stagnated for years, in large part because mining companies could not agree on a transportation corridor. Cleveland-based Cliffs Natural Resources, a major stakeholder, wanted to build a north-south all-weather road from the site to the village of Nakina, while KWG Resources Inc. favoured a railway. There were also problems with environmental assessments and negotiations with First Nations communities in the area had proven challenging. Cliffs suspended activity in the Ring of Fire in 2013. 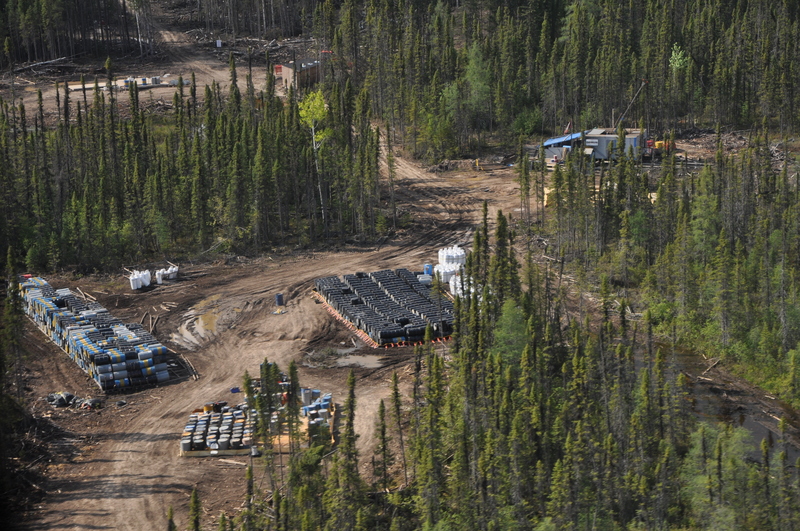 But in March 2015, Toronto-based Noront Resources Ltd. bought Cliffs’ assets for $20 million. 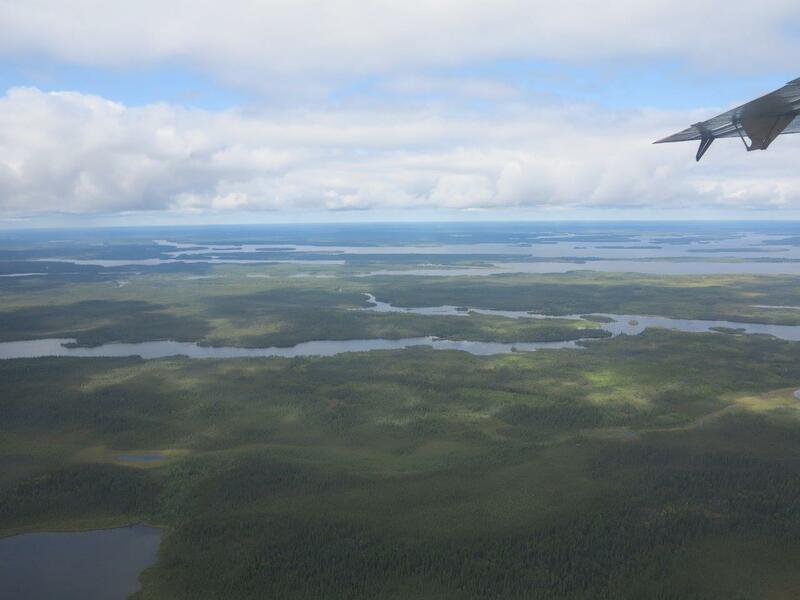 The acquisition means Noront has a 100 percent interest in the Black Thor chromite deposit, a 100 percent interest in the Black Label deposit and a 70 percent interest in the Big Daddy chromite deposit; KWG owns the other 30 percent. 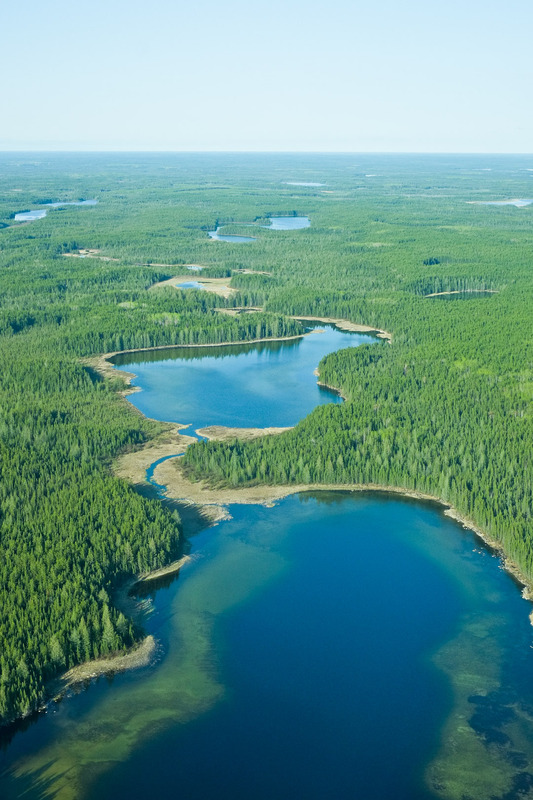 The deal also gives Noront 85 percent ownership of the McFauld’s Lake copper-zinc resource. 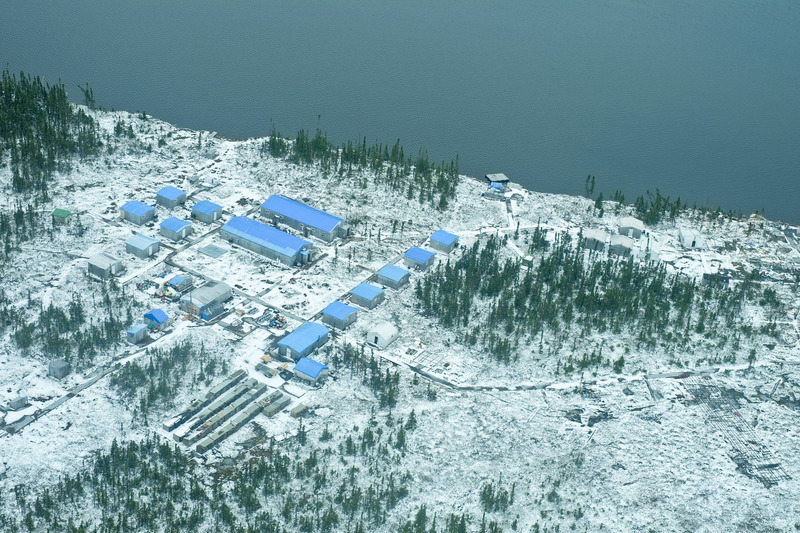 Noront president and CEO Alan Coutts said on March 23 he would like to begin extracting chromite within five years. He argues an east-west all-season road running from Pickle Lake to the Ring of Fire makes the most sense for Noront. Erin Brockovich, the American legal clerk, rose to international prominence for investigating the health hazards of hexavalent chromium, after the Pacific Gas and Electric Company allegedly allowed it to leech into the water supply of Hinkley, California. A class-action lawsuit was settled in 1996 for $333 million. The 2000 film based on Brockovich’s story won Julia Roberts an Academy award. 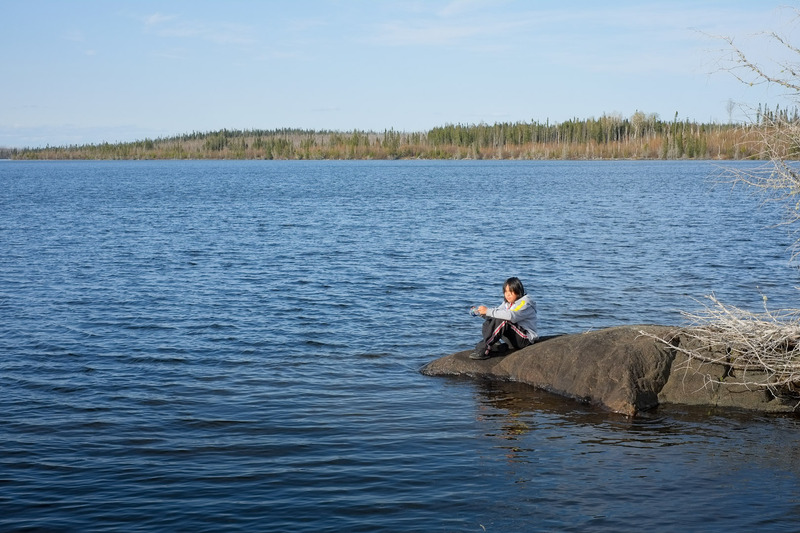 Elijah Moonias, chief of Marten Falls First Nation, five hundred kilometers northeast of Thunder Bay at the junction of the Ogoki and Albany Rivers, says he has little faith in the environmental assessments that were completed and is concerned the region’s landscapes could be irreparably altered by the project. 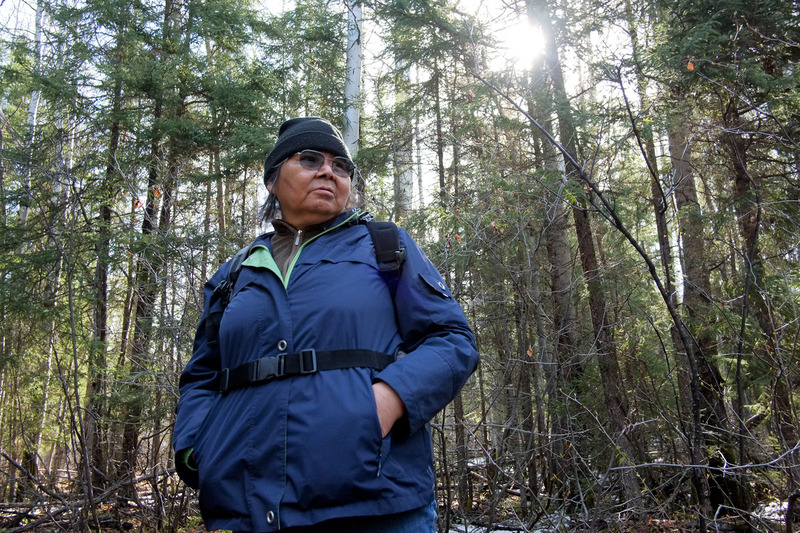 Joan Kuyek, the founding national co-ordinator of Mining Watch Canada, has written extensively on the dangers and challenges of chromite mining. The problem occurs during smelting, when hexavalent chromium is produced, she says. “A by-product of all ferrochromium smelters is hexavalent chromium, which will be distributed in dust from the plant, will be stored in tailings impoundments and will seep into our waterways and aquifers,” Kuyek writes. The Blacksmith Institute, a non-profit organization working to solve pollution problems in the global South, reports hexavalent chromium has caused major health problems in the areas surrounding the chromite mines of India’s Sukinda Valley. Chromite over-burden, which remains following ore removal, has contaminated the rivers and waterways of the region. As a result, it has caused devastating disease and illness. Researchers found that 85 percent of deaths in the mining areas and in the nearby industrial villages resulted from disease. Villages within one kilometre of the mine sites were most affected, with approximately 24 per cent of inhabitants suffering from pollution-induced diseases. A July 2012 report by John Pickrell, which appeared on the Australian Broadcasting Corporation website, listed Sukinda Valley as the eighth most polluted place on earth. Some of the illnesses from which miners suffer include gastrointestinal bleeding, tuberculosis, asthma, infertility and birth defects. It must be noted, however, that many of the Sukinda Valley mines operate without any kind of environmental management or oversight, and that water treatment facilities in the region are very limited. There is good reason to court the Americans. The United States is a major chromite consumer, purchasing about 15 percent of the commodity annually. Chromite is not particularly expensive. It currently sells for about 2.27 USD/kg, which means it is only worthwhile where deposits are vast. 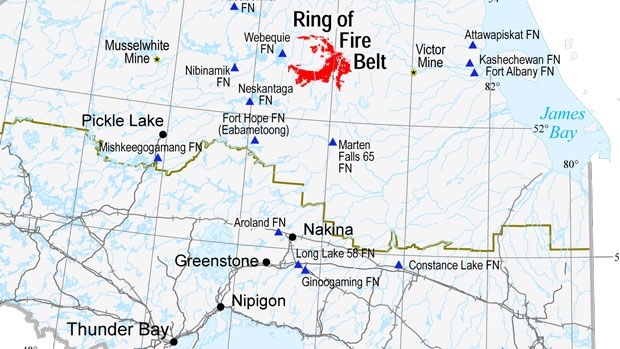 The Environmental Commissioner of Ontario estimates the Ring of Fire could be worth $60 billion USD over its lifespan; however, Stan Sudol, a communications consultant and mining industry blogger is more optimistic – in 2012 he indicated the Ring of Fire deposits could exceed $1 trillion. An internal memo between staff at Environment Canada, dated Sept. 12, 2011, lists several uncertainties regarding the environmental viability of the Ring of Fire project. In the letter, Rob Dobos, manager of the environmental assessment section, expresses concern about a number of the project’s components. 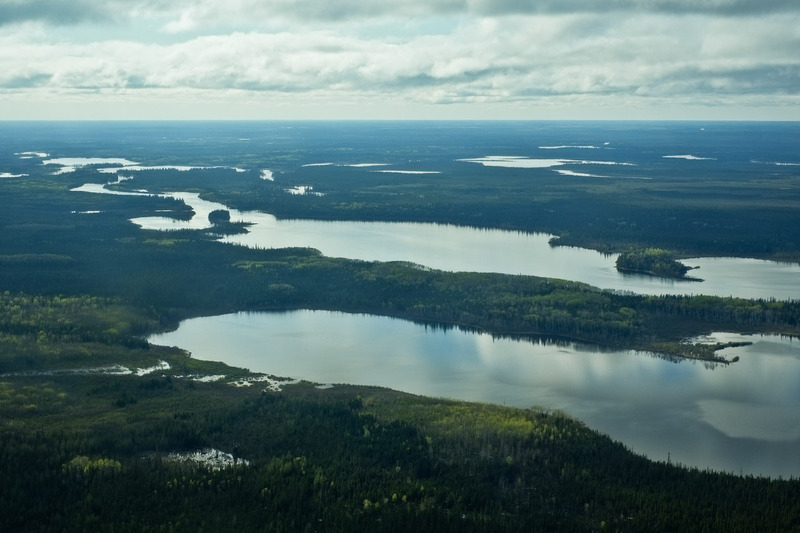 Dobos also questions the viability of an all-season road, which would cut through large tracts of the Boreal forest and the peatlands of the Hudson Bay lowlands. 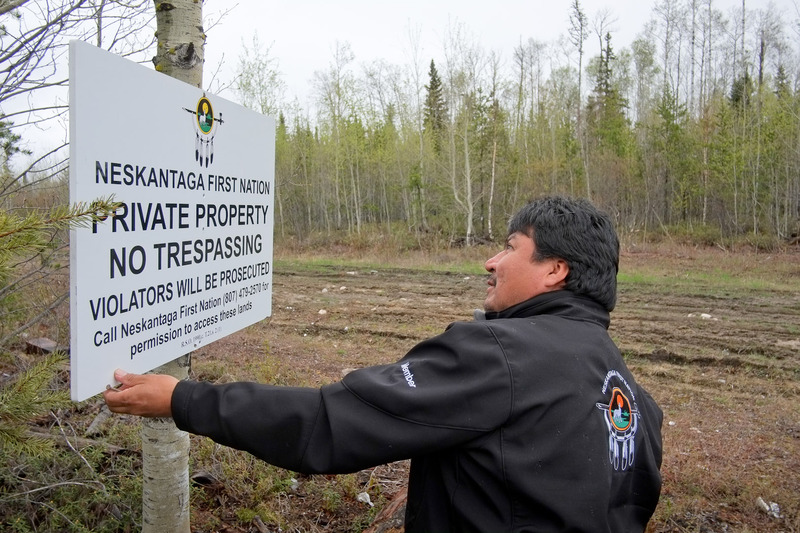 In an affidavit put forth by Matawa First Nations (an umbrella group representing several communities in the Far North) under the Federal Courts Act, Peter Moonias, chief of Neskatanga, says food security is at stake. He signed the affidavit on June 7, 2012. The affidavit states there are ceremonial sites along the Attawapiskat River system, as well as burial grounds throughout the territory. Mining Watch coordinator Joan Kuyek argues sustainable mining is an oxymoron and contends the best alternative to new chromite mining projects is to reduce demand. She believes it inevitable that Cr-VI will contaminate the waterways near a mine site, and admits she has no idea how much dust will find its way into rivers and groundwater sources. 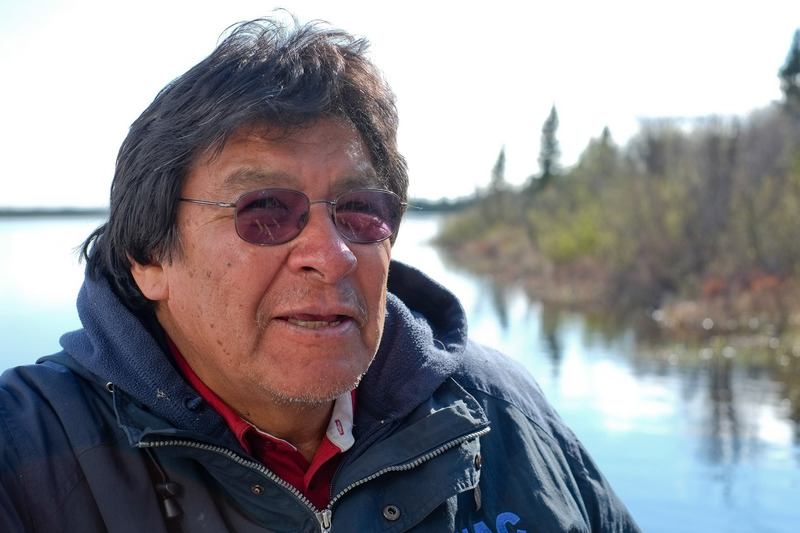 “There’s never been a smelter or a tailings pond or a slag heap that did not leak,” Kuyek says.